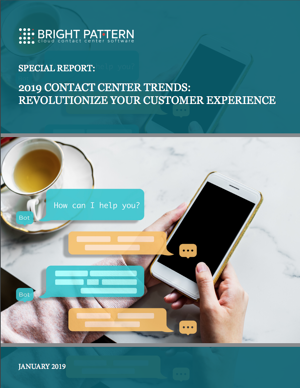 For the third year in a row, customer experience (CX) measures have remained flat. As Forrester notes, “…what little movement that did happen was toward the middle of our scale, where 62% of brands bunched up in an undifferentiated clump.” Similarly, a study by Bain and the father of the Net Promoter Score, Fred Reichheld, found that 80% of CEOs believe they offer a great customer experience but only 5% of their customers agree. Houston, we (still) have a problem! With a vibrant economy and unemployment at an all-time low, there is little reason for businesses to stay status quo. Investment in CX is one part of the overall strategy, but according to multiple reports, firms will use 70% of repatriated money and recent tax cuts for the buyback of shares. Chatbots and artificial intelligence (AI) were also everywhere in the CX discussion. Without further ado, here is our list of the top trends for 2019. In 2017, web chat was the fastest growing channel, while chatbots (a.k.a. virtual customer assistants or VCAs) were used by less than 2% of all businesses, according to Gartner. 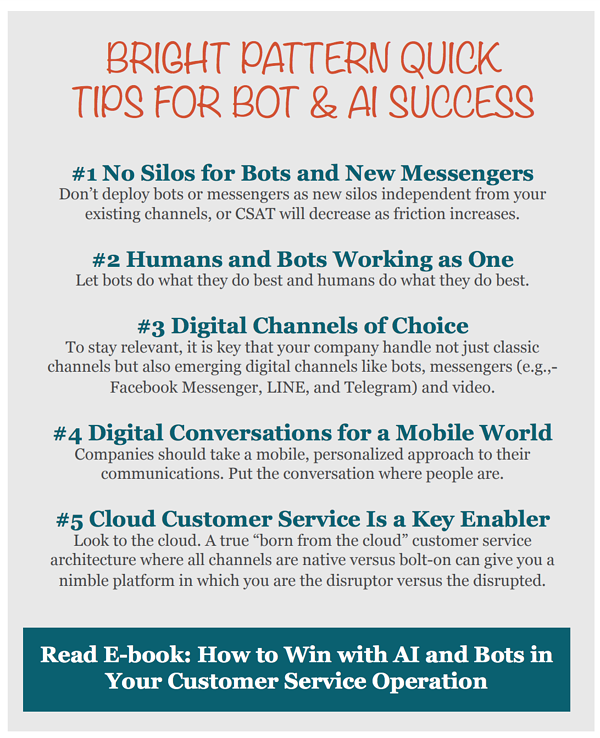 However, with the explosion of AI spending (spoiler alert: AI is prevalent on this list) and an increased knowledge base, chatbots will eventually become the first stop in the CX journey. 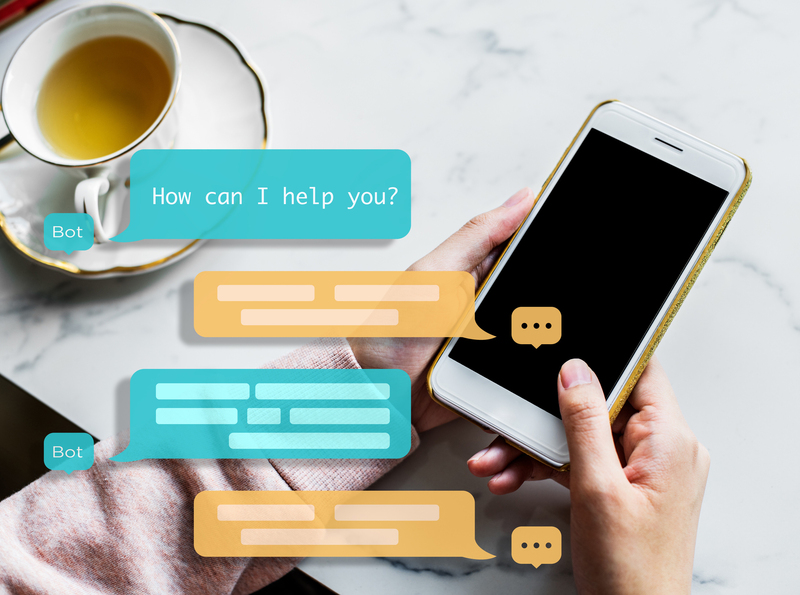 A recent survey by Spiceworks revealed that 40% of large businesses will implement chatbots in 2019. The main driver of this is obvious: chatbots never sleep and are a less expensive option than traditional customer service agents (i.e., humans). In a lot of industries, chatbots can perform routine and/or repetitive tasks with ease. While 75% of consumers say humans provide the most effective customer service, 76% of those same consumers still want the option to interact with digital channels. The deployment of chatbots also depends a lot on the industry. A recent report on chatbots shows that in the e-commerce realm, 34% of consumers would prefer to interact with some sort of AI. However, it’s important to note that retail chatbots focus on simple, specific tasks where they can be effective, such as order history, tracking, and returns. More complex tasks still need to be handled by humans. Omnichannel is one of the most misused and misunderstood phrases in the customer experience industry and most of the confusion has been caused by technology vendors who have claimed to offer it as they jumped on the omnichannel wagon. True omnichannel, simply put, is when the customer can have a seamless, single conversation across channels. For example, when you later come back for a web chat or you text a company, the company would respond with, “Sue, are you back to check on that computer order?” instead of asking for your name, rank, and serial number or what language you speak, every time you reach out from another channel. Omnichannel is a single conversation across channels like voice, chat, email, text, and mobile, for example. Customers have been demanding a true omnichannel experience for years. They want more choices in digital channels, a better mobile experience, more self-service options, and effortless, personal service across all channels. However, even though the technology is available, according to a Gartner and IQPC surveys, only 5–10% of companies are offering true omnichannel, with most interactions being siloed across channels with high effort and low personalization. Part of the problem lies in the ability to unify multiple data silos. Companies have invested vast amounts of time and money to on-premises software and may see the move to the cloud as another hurdle to providing true omnichannel. With today’s robust, cloud-based solutions like Bright Pattern, it’s easier than ever to unify these data silos and finally provide the customer with near limitless service options. In 2019, expect the number of firms offering cloud-based omnichannel to rise. Dimension Data and others predict the next wave of customer experience will involve increased personalization. But that personalization will require companies having access to personal data. The amount of data we produce daily is staggering, to the tune of 2.5 quintillion bytes every 24 hours. 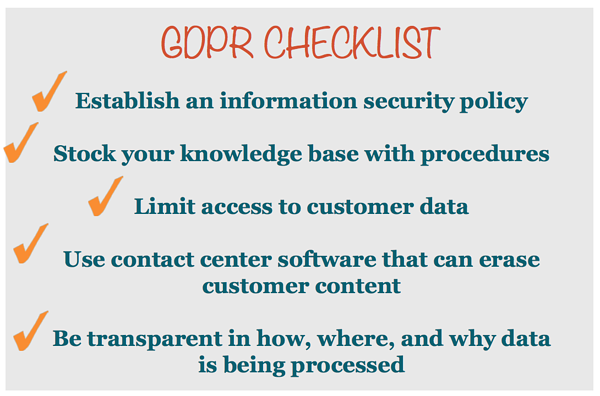 Addressing concerns about data privacy, in May of 2018, the EU enacted sweeping data privacy reform with the GDPR. Similar regulations are sure to make their way to the United States in the near future to protect social media accounts, health records (as with the Health Insurance Portability and Accountability Act, or HIPAA), and credit card information (as with the Payment Card Industry Data Security Standard, or PCI DSS). Additionally, in a recent report by SAP, 72% of US consumers expect retailers to protect their interests and 66% want retailers to be transparent in how they use personal data. There is a fine line in retail between personalization and the misuse of data. Shoppers expect to receive special discounts and offers based on their purchasing habits, yet consumers hate providing more information than just an email address or phone number. One thing is clear, the same SAP report shows that 79% of US consumers will leave a brand if their personal data is used without their knowledge. As legacy software gets replaced by newer, cloud-based software, midsize firms are becoming disruptors and formidable opponents, often beating the large, established players. 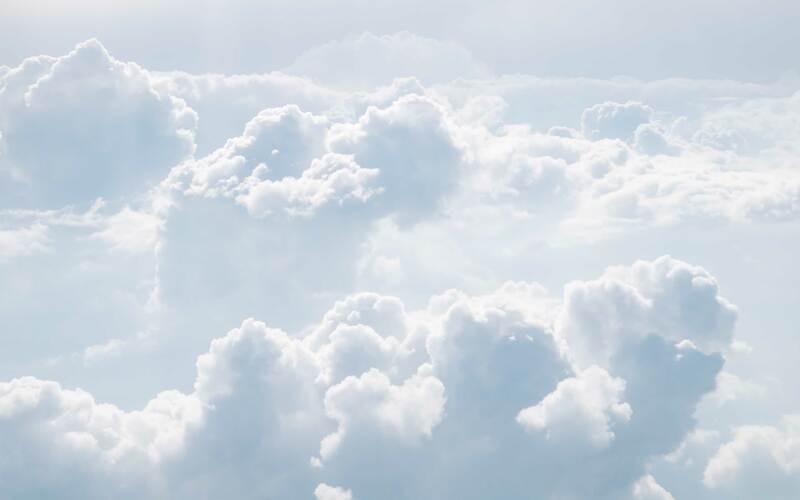 Cloud-based CX solutions like Bright Pattern are nimble and provide all the same (and often more) features as their behemoth on-premises solutions without the need for an army of costly IT professionals. Such cloud solutions have all of the power of the most powerful on-premises solutions, but with ease of use and cost that is significantly better. Additionally, implementing traditional on-premises software can sometimes take multiple years and the failure rate is an astounding 75%. 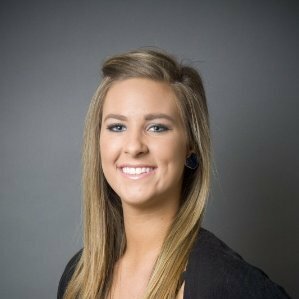 For midsize firms, implementation can be done in weeks for a fraction of the cost. 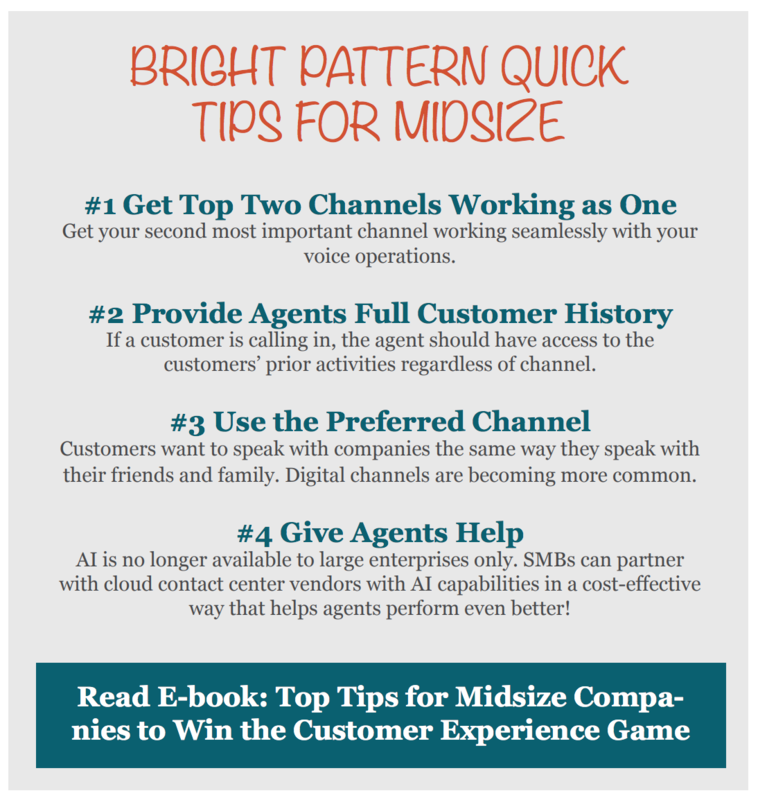 Midsize businesses also benefit from enterprise CX solutions through the ability to tweak and make changes as needed. Furthermore, cloud-based software now includes critical CX components, such as omnichannel quality management (QM) and workforce management (WFM), an advanced integration partner network, reliability (e.g., 100% uptime), scalability, security, and compliance—all with just a connection to the Internet.